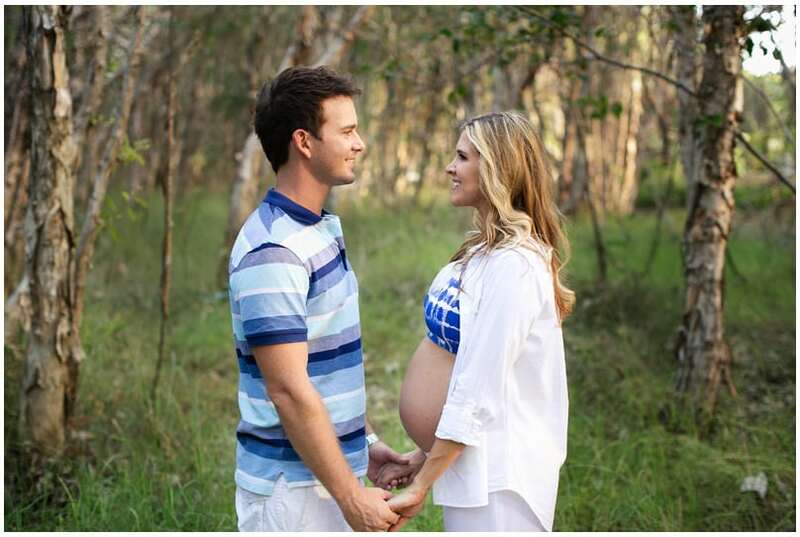 How about celebrating your special journey to motherhood with a gorgeous maternity session? 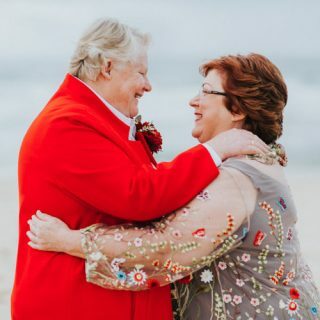 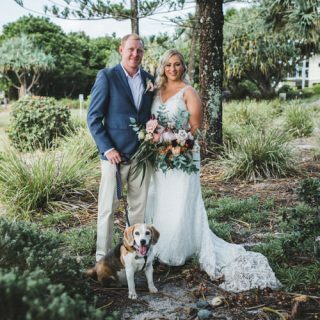 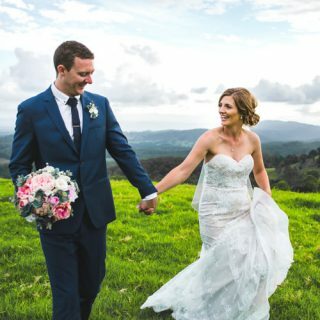 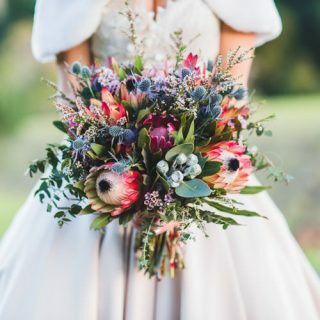 It’s exactly what this lovely Brisbane couple did. 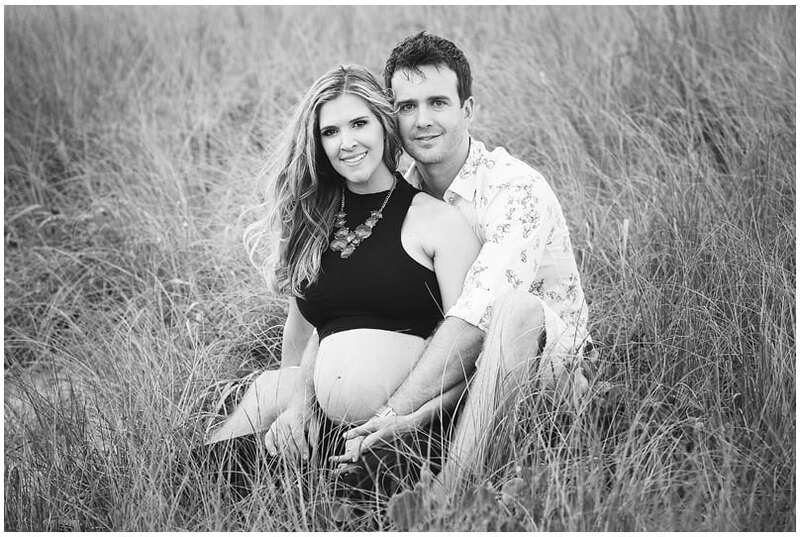 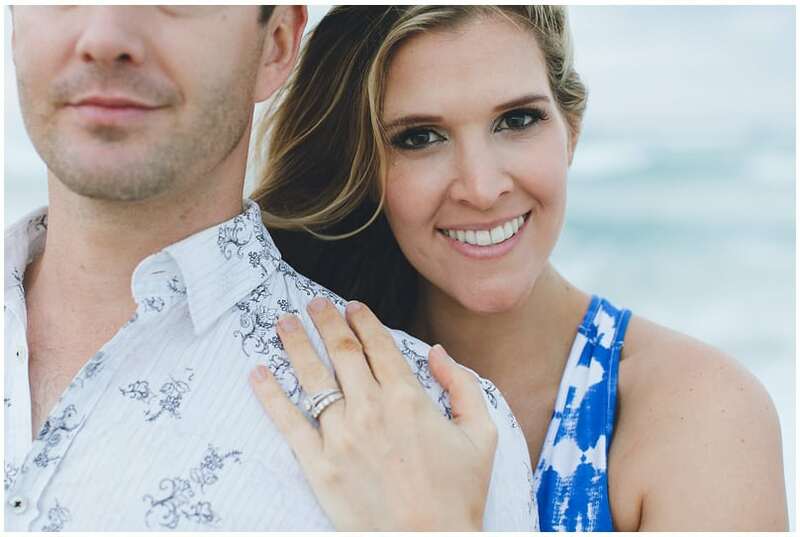 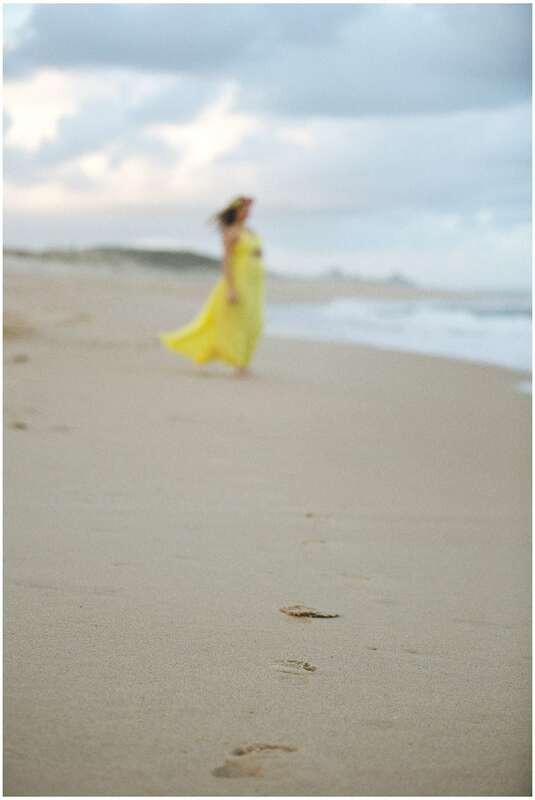 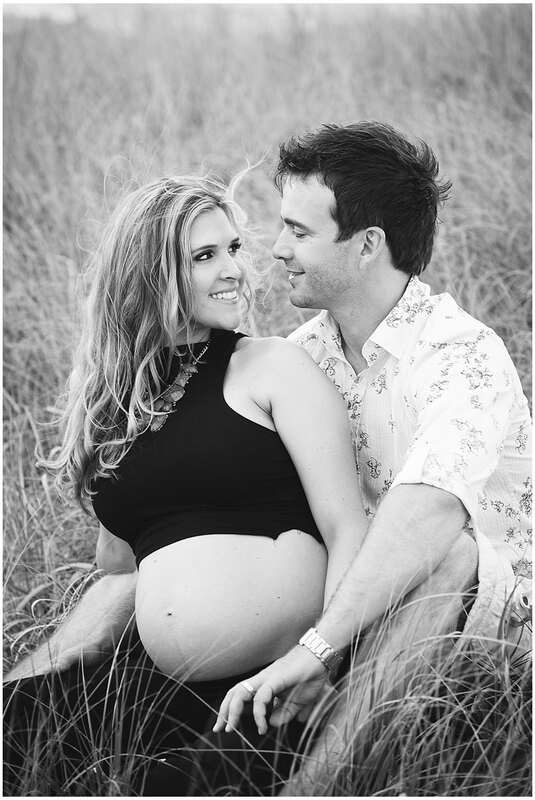 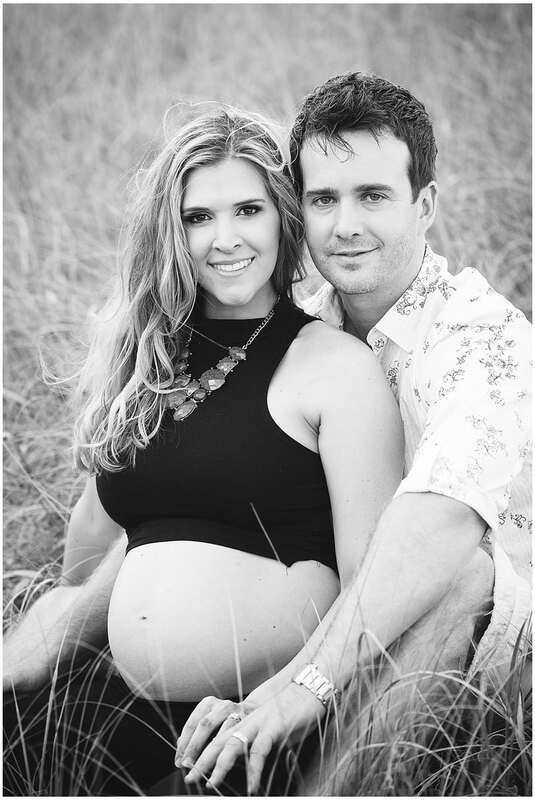 They chose a beautiful Sunshine Coast beach as the perfect backdrop for their maternity session. 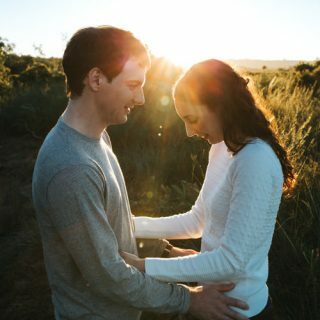 It was a fun and relaxed photo session, with the perfect weather blessing the occasion.